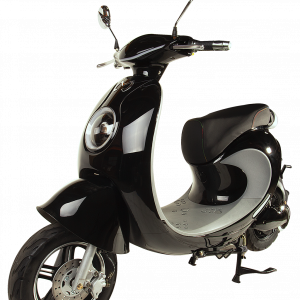 Iris is our most elegant design to date. 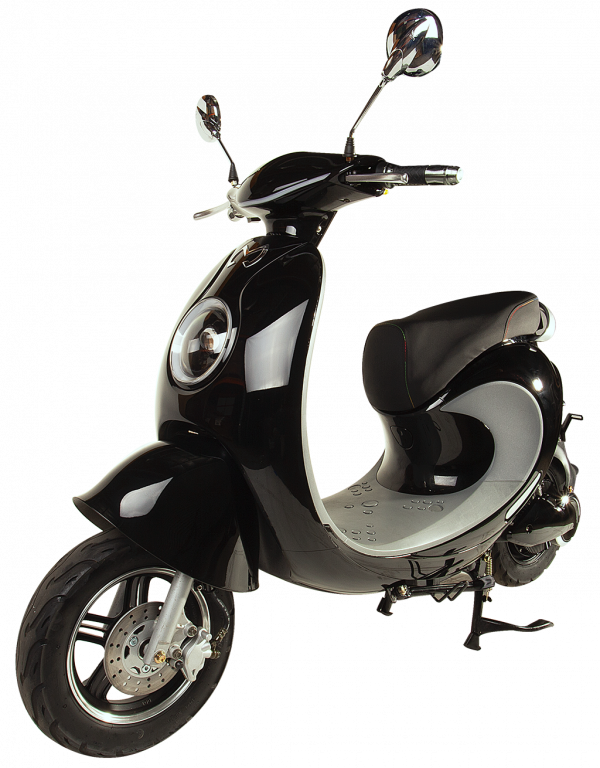 From the swooping lines to its graceful lights and sophisticated display, Iris is ready for carrying you and a passenger comfortably and in style up to 34 MPH and for as far as 30 miles on a charge. SuperGen+ provides highly efficient regeneration for power recapture during regular riding. 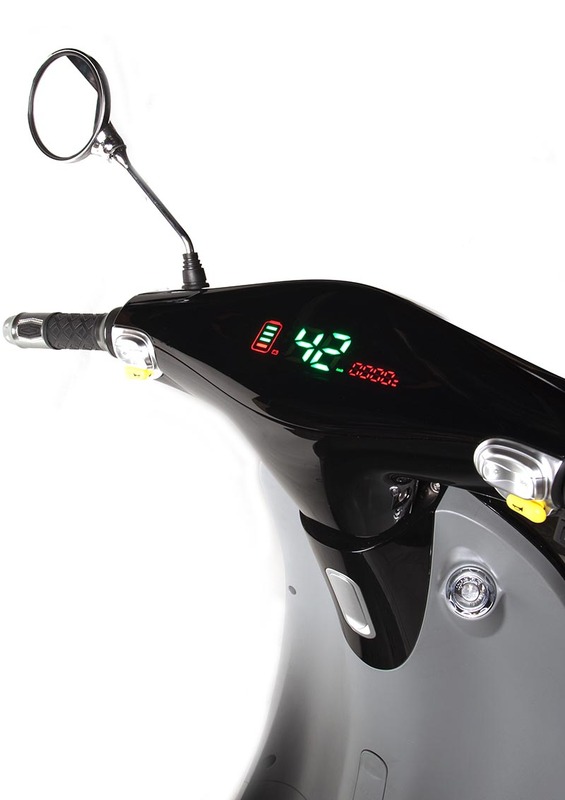 LED halo headlight is a work of art designed for safely cutting through the night. 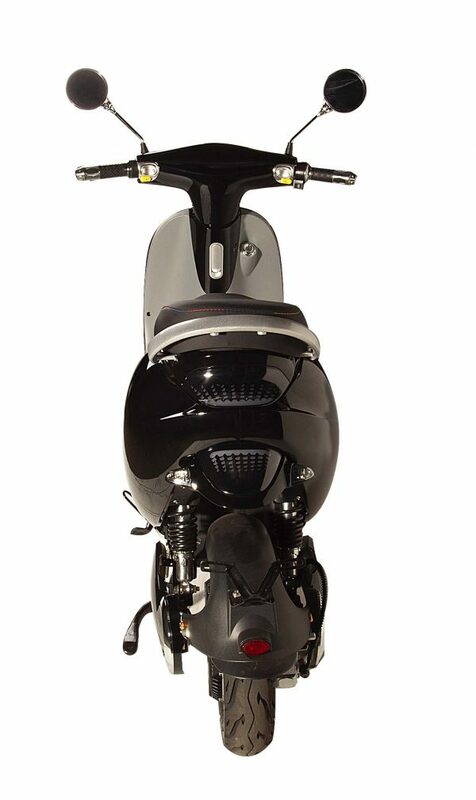 Fully street legal. 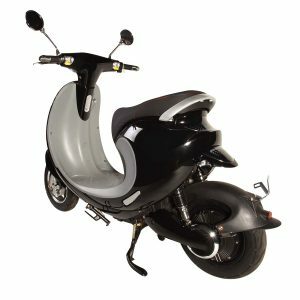 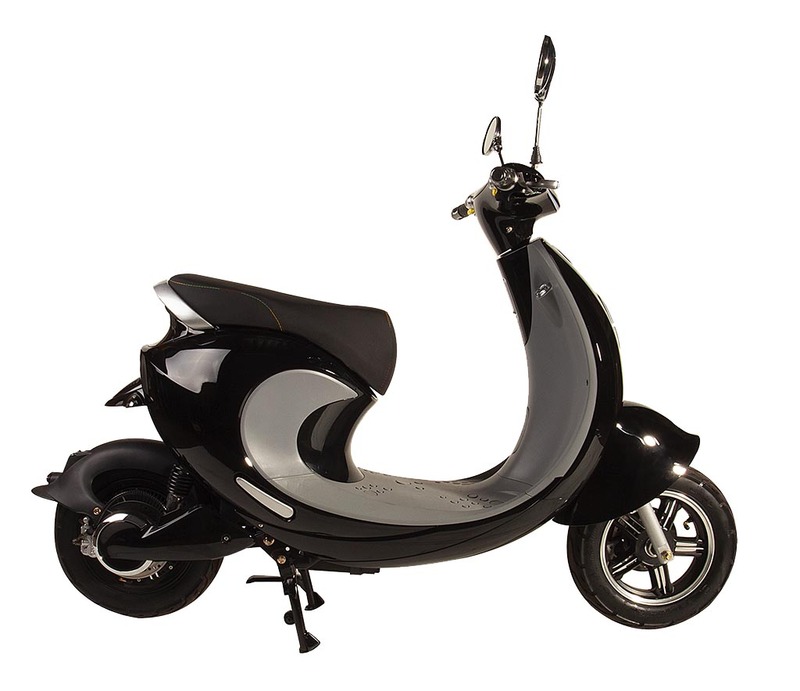 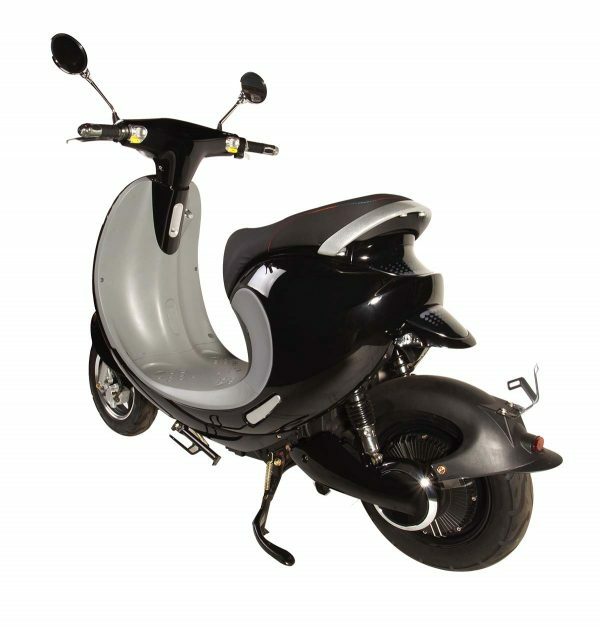 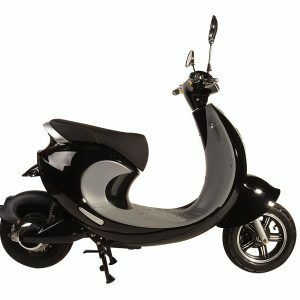 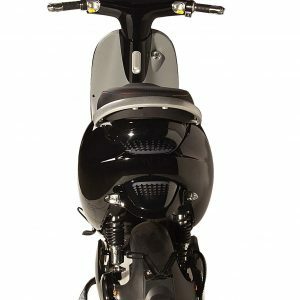 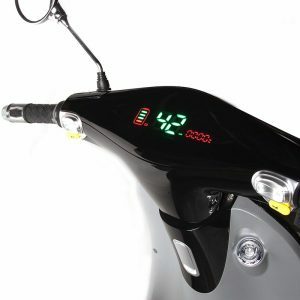 Can be registered in many states as a motor scooter or as a moped.